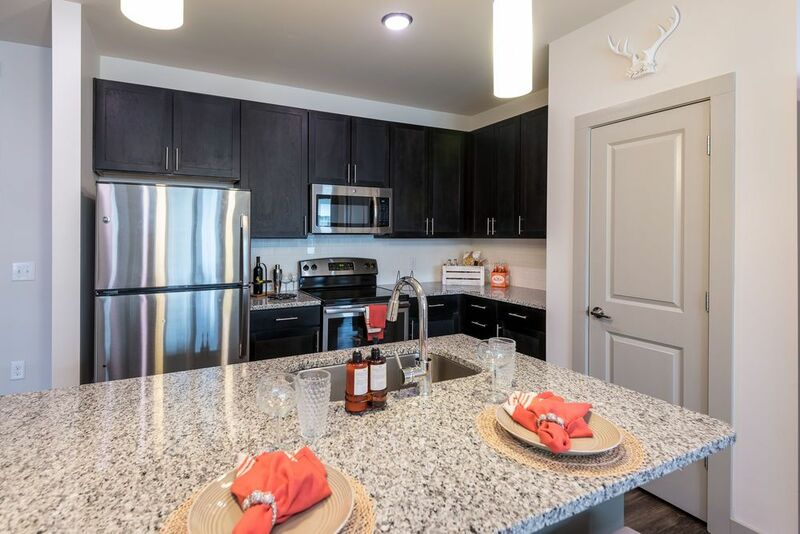 With its small-town atmosphere and close proximity to Raleigh, Cary provides the ideal setting for a modern apartment living experience. 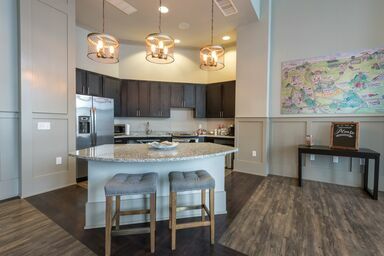 Radiating elegant sophistication, The Franklin at Crossroads places you in this dynamic and active region with all the charm you would expect from North Carolina. Unrivaled in luxe finishes and signature amenities, this new community boasts endless ways to enjoy life in the present. Crafted with you in mind, every facet of the one, two and three bedroom homes exudes elegance and sophistication. Wide plank flooring complements the chef-inspired kitchens and chic bathrooms, lending each space an upscale, yet inviting feel. 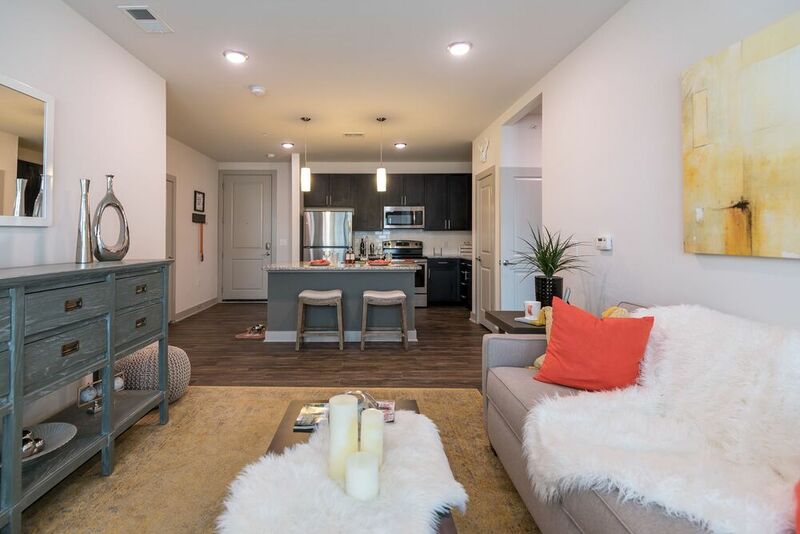 Tucked behind Crossroads Plaza, this luxurious mid-rise community promises an elevated lifestyle thanks to its posh interiors and exclusive resident spaces. 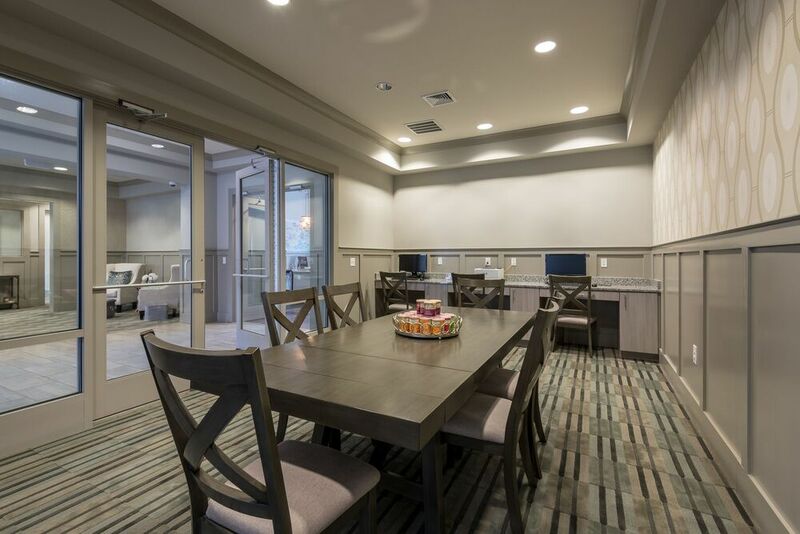 Outside your apartment’s doorstep, you will discover a collection of indulgent on-site attractions such as a resort-style swimming pool with an infinity ledge, a state-of-the art fitness center, an ultra-modern clubhouse and so much more. Experience an unparalleled quality of life when you live in this crossroads community. 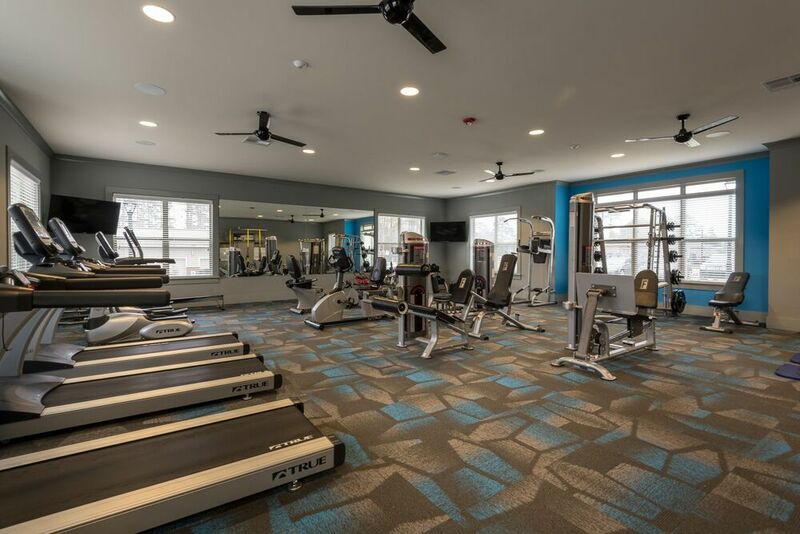 The Franklin at Crossroads offers easy access to Interstate-440 and US-1, placing several major employers, shopping destinations and recreational attractions at your fingertips.